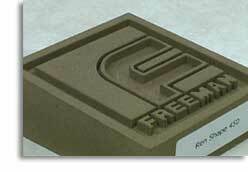 Freeman delivers the largest and highest quality selection of materials to create precise automotive and aircraft tooling. 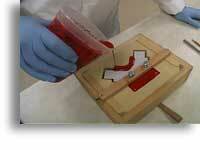 Easy to machine and stable styling & modeling boards, manufactured by the pioneers of urethane & epoxy boards. The largest offering of tooling & high temperature work boards, manufactured by the pioneers of urethane & epoxy boards. Stable, laminated natural wood product for constructing accurate patterns, models or prototypes, ready for use off the shelf with no finishing required. 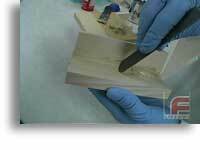 Cost-effective lines of tooling epoxies, which include high temperature casting resins, surface coats, and laminating resins. 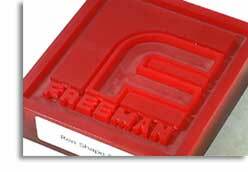 Freeman is the world's leading manufacturer of sheet wax, which is used primarily to simulate metal or part thickness when making die models or duplicator models from plastic tooling. Fiberglass fabric and tapes manufactured by Bayex, plus aluminum and other fillers. 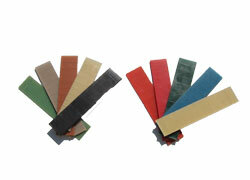 A complete selection from the leading manufacturers of clay, available is a wide assortment of hardnesses. The best known line of high quality polyester repair materials in the industry. Also, check out our comprehensive selection of adhesives, abrasives, pattern coatings, paints & sealers, and mold release agents. 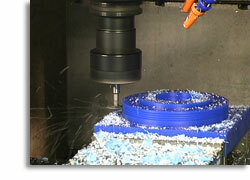 Our expert staff is ready to answer your most difficult tooling questions! The first, the largest, and by far the most comprehensive online video resource in the industry. 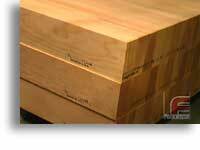 Our 124 page catalog is available to anyone who's looking for the best materials in the industry.